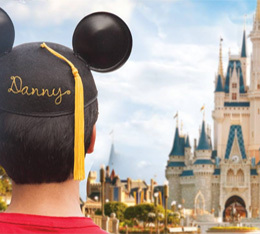 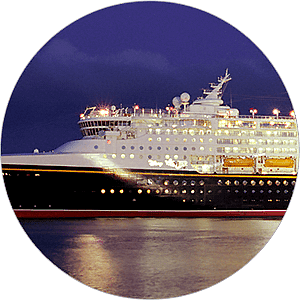 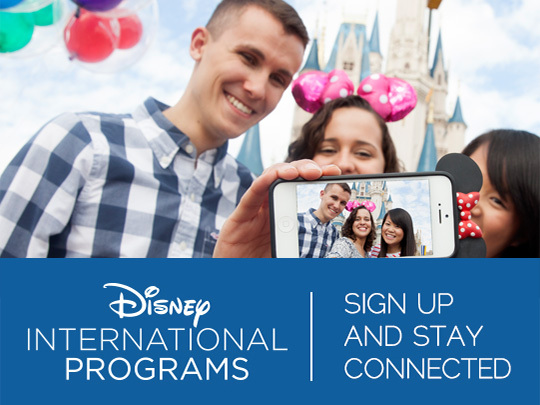 As part of Disney International Programs, you’ll experience a once-in-a-lifetime opportunity to learn from one of the world’s most innovative entertainment companies. 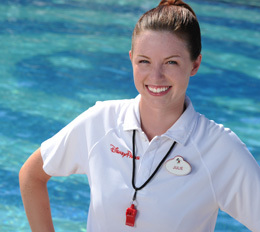 Living and working at Walt Disney World® Resort allows you to connect with people from across the globe, create lifelong memories and be immersed in an English-speaking environment. 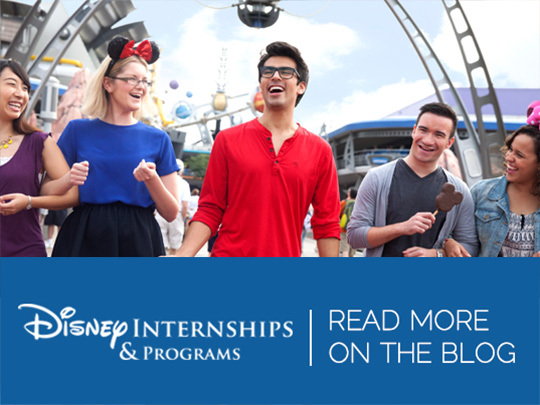 You’ll also gain valuable leadership, presentation and customer service skills –all things that Disney is known for worldwide.